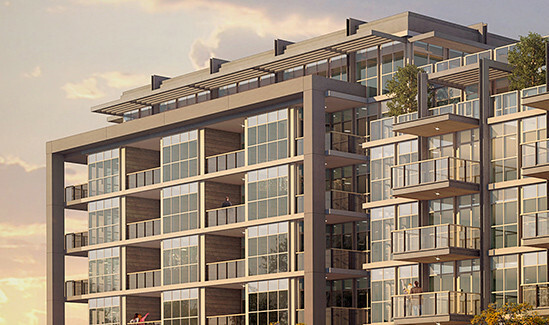 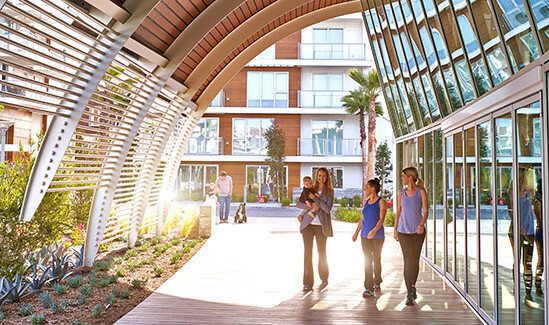 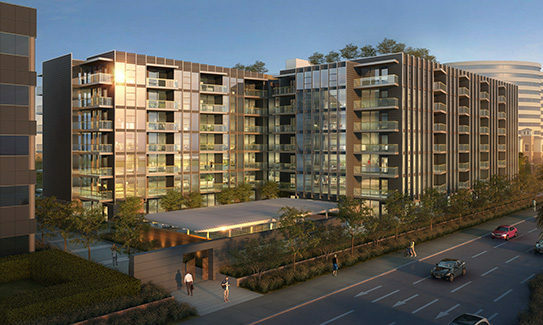 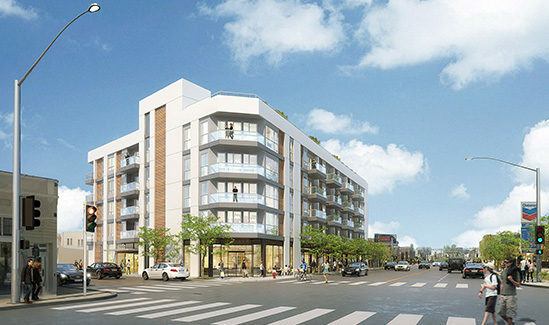 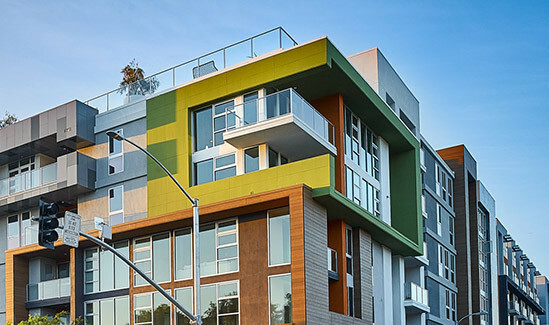 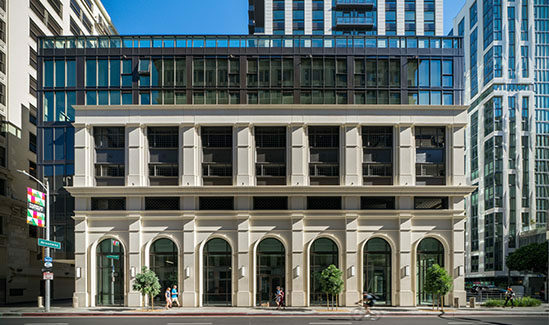 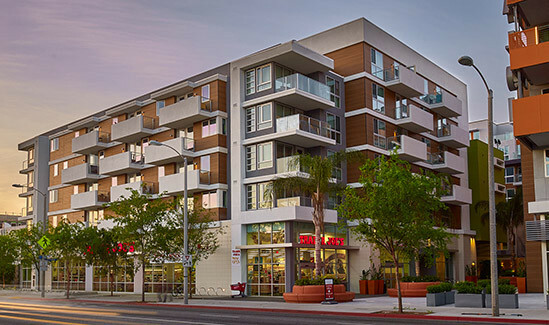 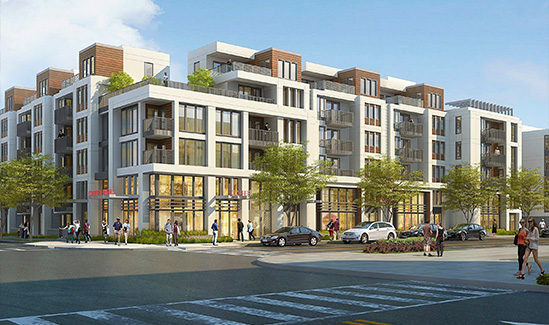 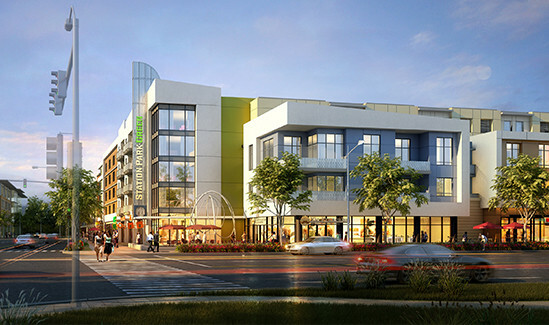 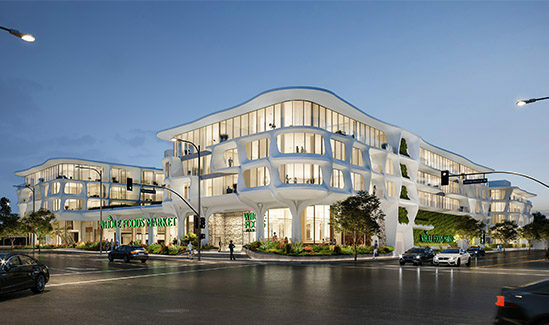 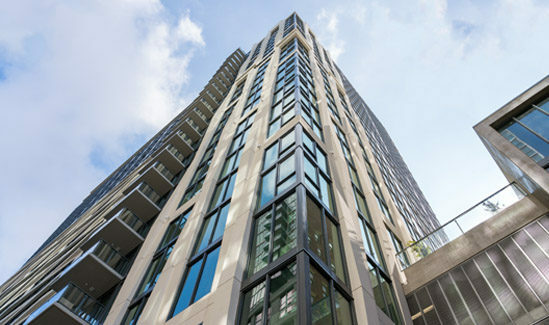 Passage at San Mateo is an innovative, transit-oriented development that will provide much-needed housing, public open space, and shopping and restaurants in easy walking distance for the entire community. 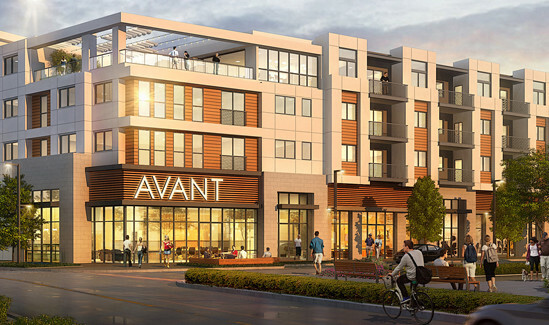 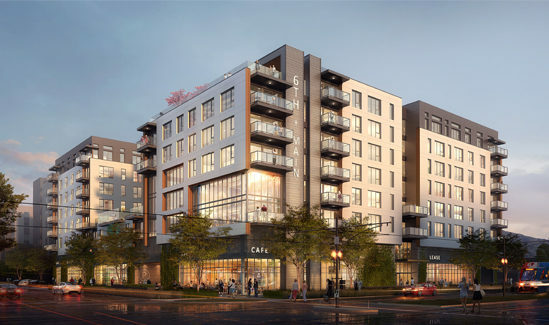 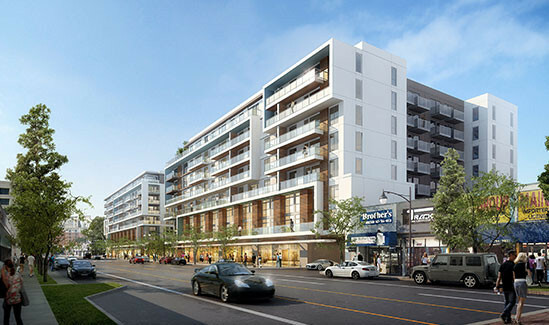 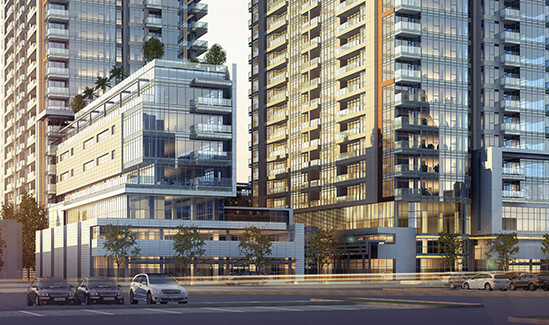 The project includes more than 900 housing units, 72 affordable housing units, 10 live/work units, 35,000 square feet of retail space, and more than two acres of open space. 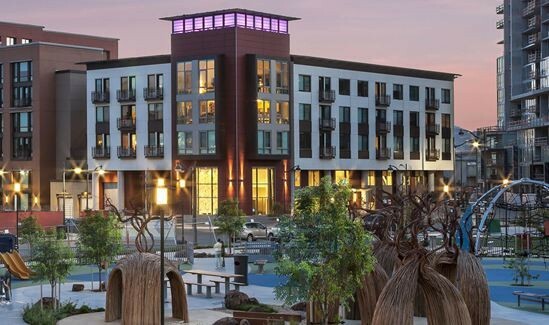 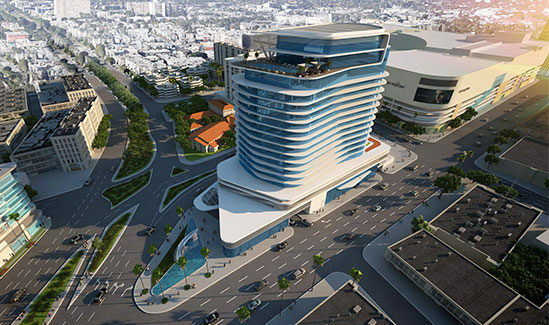 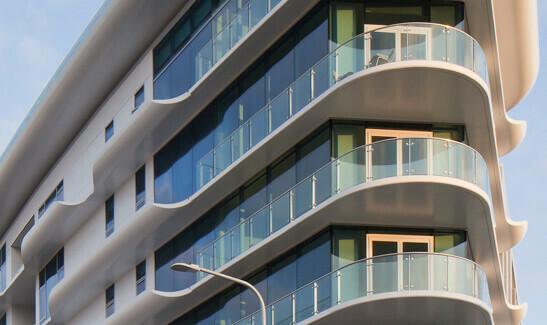 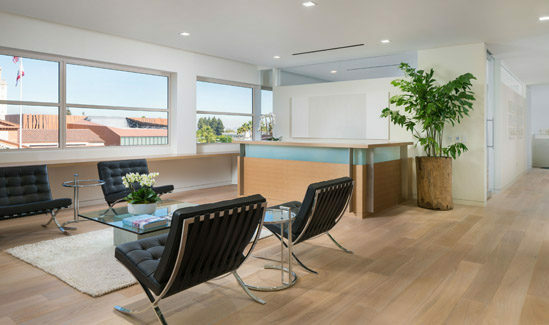 Additional amenities include gyms, co-working lobbies, a welcome center, public art, and a state-of-the-art food hall and entertainment center.